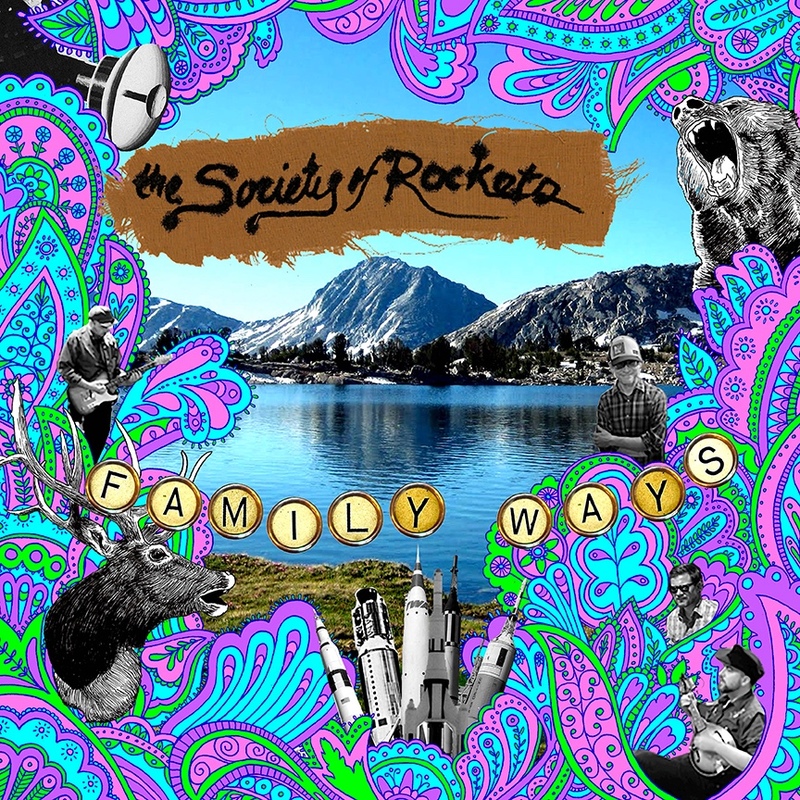 the Society of Rockets' 6th full-length album has landed. "the best album of their career"
"a mind bending marvel that evolves the notion of modern psychedelic music." "a great listen from start to finish"
"dangerous if played after a break up"
Download the album at our Bandcamp Store.